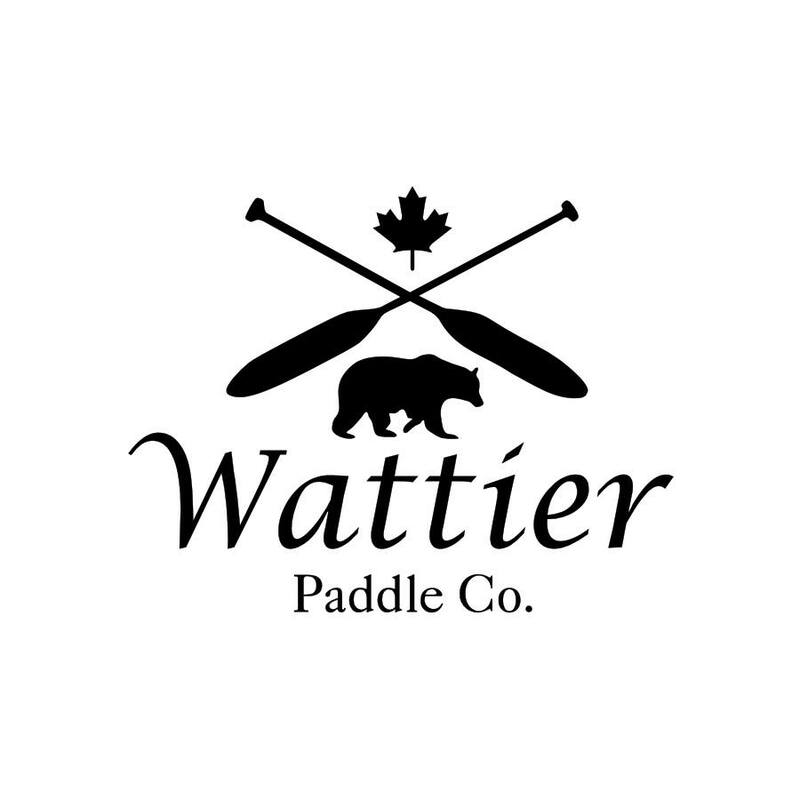 Nothing beats a handcrafted Canoe paddle and Canada has a lot of great paddle makers. If we've missed any, let us know! 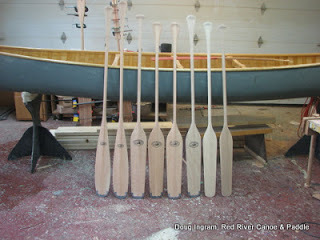 We produce and sell hand crafted custom wooden canoes and paddles, made from a variety of woods. The River: This is a Sugar Island inspired design meant for river paddling but finds itself at home in the lake as well. 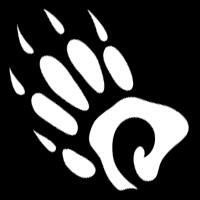 This paddle offers a 7" wide and 22" long blade giving it ample push through low water levels. This paddle is offered in 54", 57" and 60" lengths and with different wood options.